Dramatically enhances skin's natural ability to repair UV and environmental damage. Visibly reduces lines and wrinkles while it protects your skin's future, by neutralising up to 90% of skin damaging free radicals. Think of it as insurance for healthier younger-looking skin today and tomorrow. By Day - It neutralises 90% of skin damaging free radicals generated by UV light, pollutants and oxidants before they can damage the skin. Night and Day - It delivers advanced levels of hydration with proven hyaluronic acid to boost the effectiveness of your nourisher. Clinical tests prove these levels of moisturisation increase cumulatively with continued use. Advanced Repair contains a targeted liposome delivery system. It helps repair damage you see today and helps prevent future damage. Protects against environmental damage during the day. 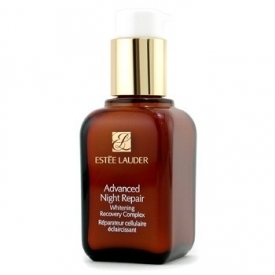 Repairs daily damage by enhancing the skin's own natural repair rate. Existing lines and wrinkles are reduced. Skin looks and feels softer immediately. Prevents the appearance of future signs of ageing. Morning and night, apply 4-5 drops of Advanced Night Repair to clean skin. Follow with your appropriate nourisher. This serum is very expensive, but great if you need a product to firm the skin. If you're looking for a product that solely smoothes out fine lines, there are plenty of cheaper products that are just as effective. A small amount goes a VERY long way. Absorbs well. Moisturizes and smoothes out the skin/fine lines. Firms the skin - something I didn't expect. Very expensive. The fragrance reminded me of antiseptic. Some cheaper serums (much cheaper) smooth out the skin/fine lines just as well. A good serum that smoothes and noticeably firms the skin. 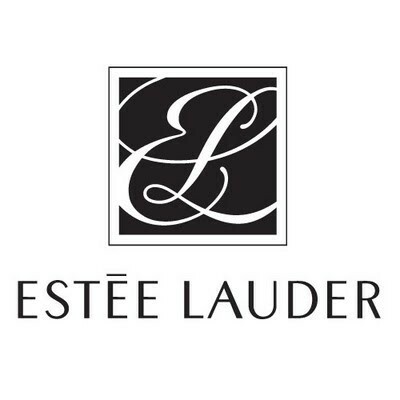 "This serum is very expensive, but great if you need a product to firm the skin. If you're looking for a product that solely smoothes..."